Articles & Info - Southern Bone & Joint Specialists, P.A. 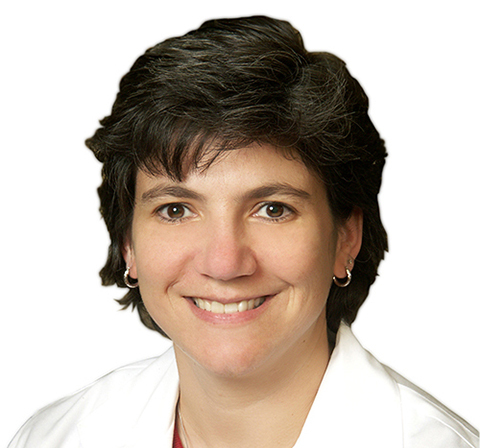 Dr. Y. Susi Folse of Southern Bone and Joint Specialists, P.A. received a recertification by the American Board of Physical Medicine and Rehabilitation. Her recertification will be effective for another 10 years. Folse passed in the following specific content areas: physical medicine and rehabilitation general topics, musculoskeletal rehabilitation, and neurorehabilitation. The certification provides assurance to patients and their families, payors, funding agencies and the public that ABPMR diplomats maintain and continually improve their knowledge of physiatry. Prior to receiving a passing score on the exam, the certification is achieved through a process of ongoing participation in continuing medical education (CME), self-assessment and practice improvement. Folse taught a medical aspects class for the athletic training program at the University of Southern Mississippi. Folse has served as the co-director of the USM student athletic training program. She received her athletic training degree from USM. She later received her medical degree from the Louisiana State University Medical Center in 1996 and also served her internship and residency in physical medicine and rehabilitation there. While at LSU, she served as associate chief resident and director of the residency sports medicine program. Folse is a member of the American Medical Association, Southern Medical Association and Southern Physical Medicine and Rehabilitation Society.